I Tutor You Chemistry DVD! Q: Why should I buy your chemistry tutoring DVDs? Q: I’m taking general(college) chemistry. Will I still benefit from your DVDs? A: Yes, if you struggle with chemistry or if you’ve not taken a prior chemistry course. These DVDs contain over 60% of what’s in a general chemistry(2 semesters) course. Q: I’m taking AP or Honors high school chemistry. Will these DVDs help me. Q: I live outside of the United States. Will your DVD play on my player? 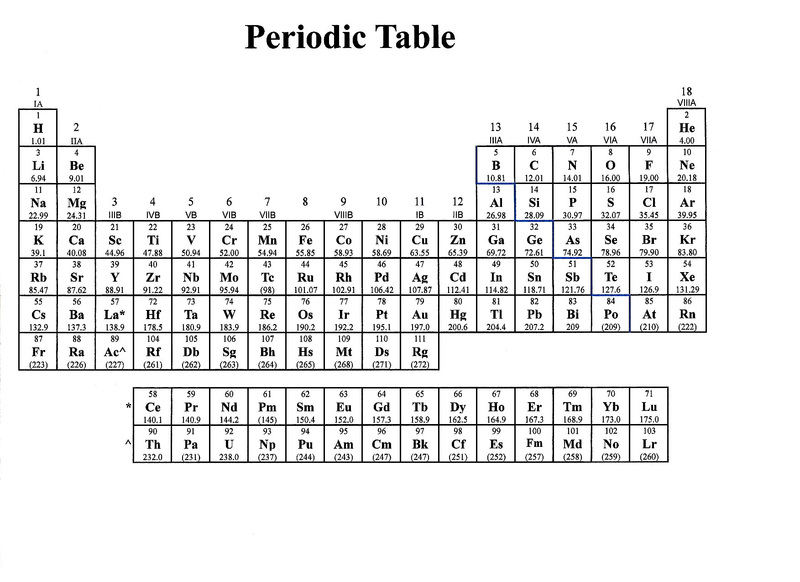 Q: How do I print off the periodic table? just pop in the DVD, click the DVD icon, click the periodic table, and click print. Click here to buy the set of DVDs.